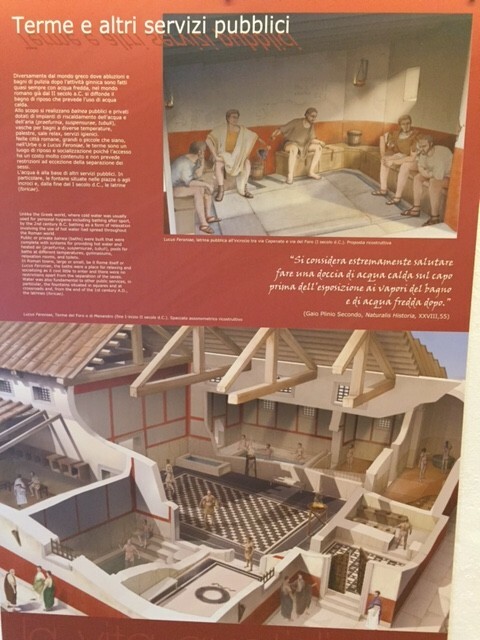 It is well worth taking a short detour from the E45 Rome-Florence motorway at the Roma Nord exit for a free visit to this amazing ancient Roman site, mentioned in the works of no less a luminary than Cicero. It is open 8:30-19:30; closed on 1 January and 25 December. The archaeological area is open Tuesday to Sunday, 8:30 to sunset. Until recently it was scandalously neglected, but it now has a fine visitors’ centre on site with good exhibitions, models and illustrative videos. 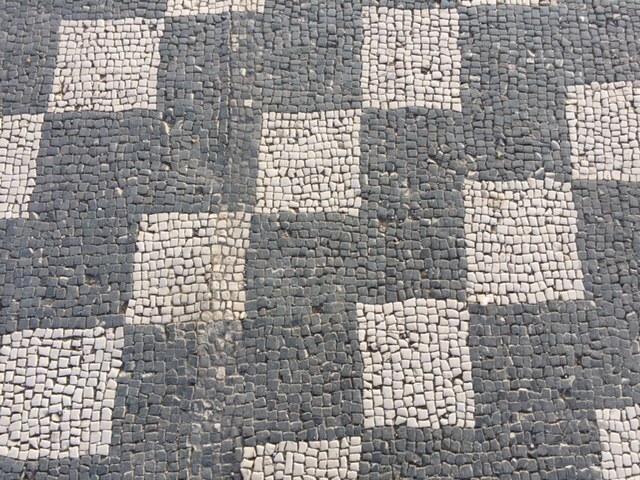 The surprisingly well-preserved mosaic floors in the archaeological site are still open to the elements, but if they have survived 2000 years, we can only hope they will go on a little longer. 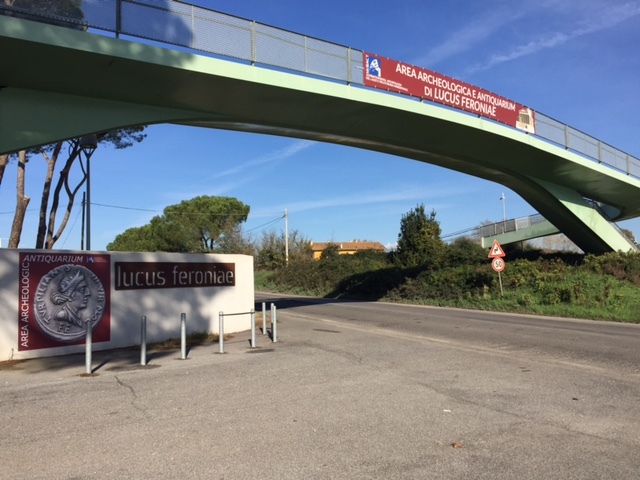 Lucus Feroniae was a bustling settlement at a crossroads in Roman times and in many ways this strategic positioning is still reflected today as it stands near a major junction in the motorway leading north from Rome. 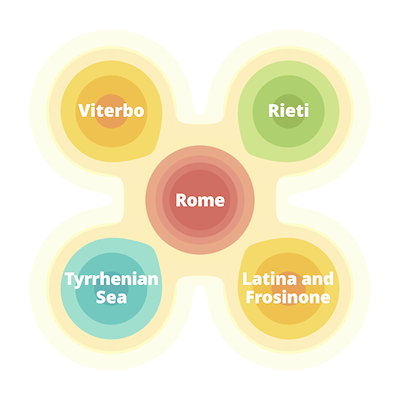 Visitors to the site can see the remains of a temple, amphitheatre, forum, baths and shops with explanatory signs in Italian and English. 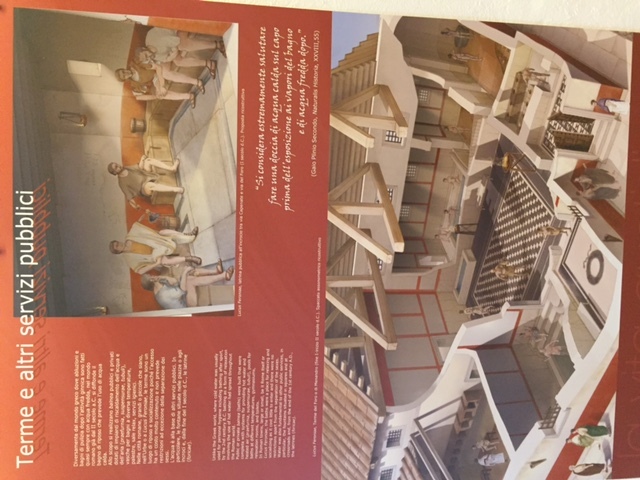 The visitors’ centre is really well laid-out with plenty of finds to ogle in glass cases, but the truly fascinating things are the cutaway 3D models documenting the minutiae of everyday life: baths, communal toilets and so on. 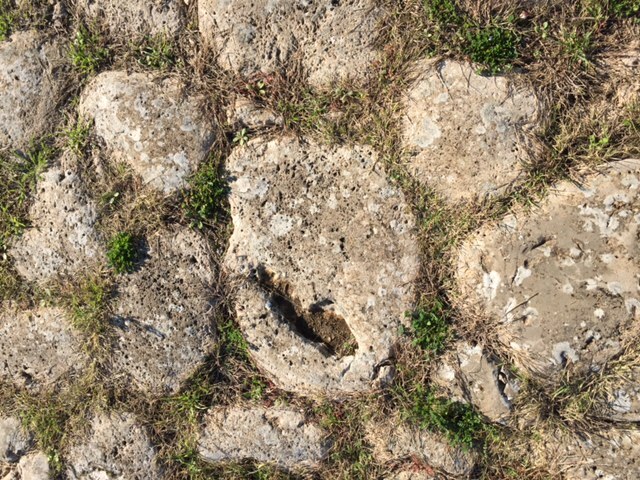 Some remnants of Roman roads can be seen: one heading in the direction of La Civetucola, the original site of nearby Capena. 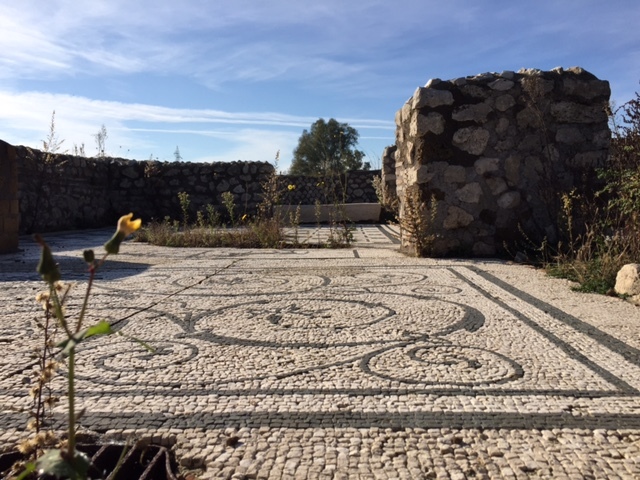 These may seem unassuming and a bit weed-ridden, but the sensation of following in the steps trodden by ancient Romans is still incredibly evocative. 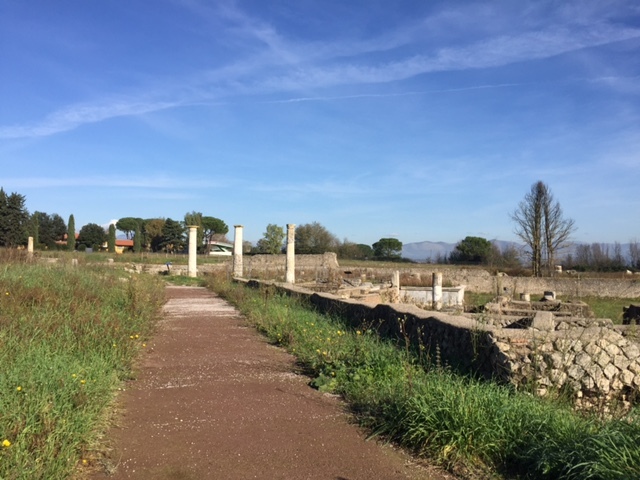 The nearby town of Capena is also well worth visiting. 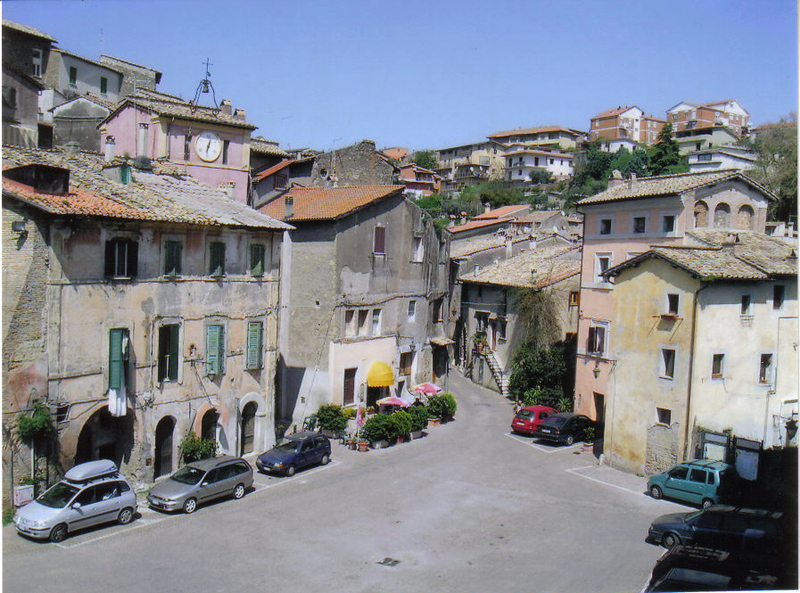 It is one of the closest ancient hill villages to Rome and boasts Etruscan origins. The 16th-century facades of the old town centre have recently been restored to pristine splendour with not a dangling TV or electricity wire in sight. 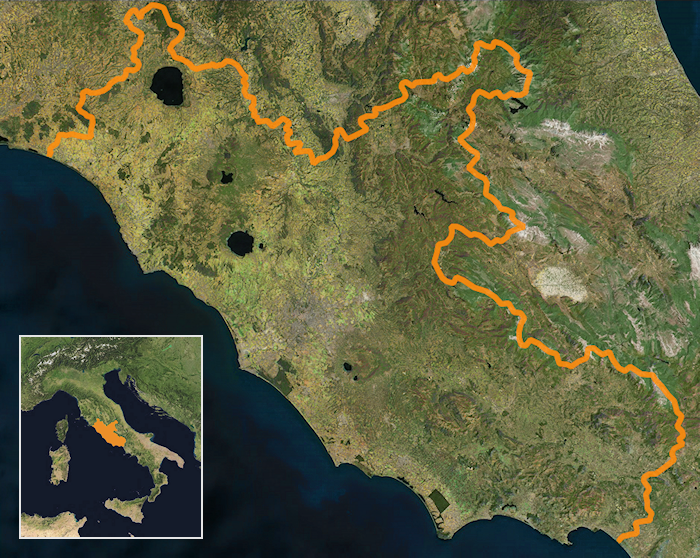 This ambitious project marks the latest stage of a plan funded by the Region of Lazio. Sites worthy of note include the fortified Rocca towering over the main square. 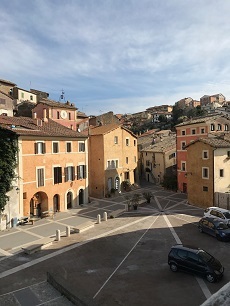 Other sights include the unique eleventh century Chiesa di San Leone and clock tower museum in the old town square. and as it was about 10 years ago.